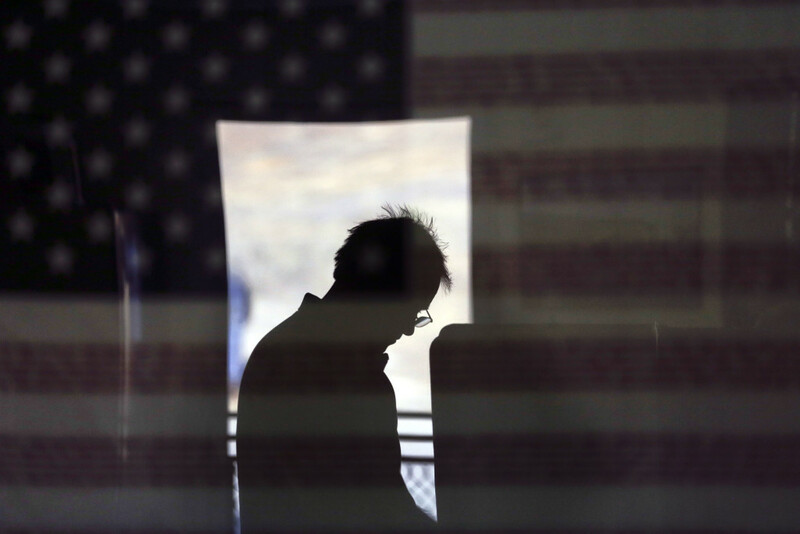 Supreme Court Strikes Blow to Voting Rights Act: What’s Next? The Supreme Court struck down a major part of the landmark ban on voter discrimination, saying that it was up to Congress to bring the law into the modern age. The Voting Rights Act, first passed in 1965, subjected a swath of the country with a history of discrimination — mostly the Deep South — to what it called “pre-clearance.” That meant that state and local governments had to submit any changes in their voting laws to the Justice Department before it could implement them. The purpose was to avoid whack-a-mole litigation from the federal government, as the states kept coming up with more creative ways to discriminate against black voters, and later, Latinos and Native Americans. Fighting these battles in court was costly and time-intensive, and until the courts ruled, states were free to proceed with their discriminatory policies. But that was then. Alabama’s Shelby County, which brought this case, argued that the policy of pre-clearance was unconstitutional because it forced some jurisdictions to submit to these requirements but not others. “Regardless of how one looks at that record, no one can fairly say that it shows anything approaching the ‘pervasive,’ ‘flagrant,’ ‘widespread,’ and ‘rampant’ discrimination that clearly distinguished the covered jurisdictions from the rest of the Nation in 1965,” wrote Chief Justice John Roberts, for the 5-4 majority. Roberts was joined by Justices Antonin Scalia, Anthony Kennedy, Clarence Thomas and Samuel Alito. The ruling doesn’t come as a major surprise. The court, in oral arguments in this case, made clear that it was skeptical whether a law first passed in 1965 to protect the right of blacks to vote was still needed. Scalia, in oral arguments, referred to the act, which bans discriminatory voting practices, as a “racial entitlement” that members of Congress continued to authorize not because it was necessary, but because they didn’t want to appear prejudiced. Kennedy, the anticipated swing vote on this case, suggested in oral arguments that he thought the VRA’s time had come. “The Marshall Plan was very good, too, the Morale Act, the Northwest Ordinance, but times change,” he said. Times have changed. Blacks are no longer lynched for trying to cast a ballot, nor are they required to pass a test proving they can read or recite passages from the Constitution. Discrimination today more often takes the form of racial gerrymandering and redrawing legislative districts to dilute the vote of minority groups — which is far more difficult to prove. But the law has continued to be used to challenge these practices nationwide. In the 1970s, the Justice Department roped more jurisdictions into Section 5 based on their discrimination against Spanish-speaking voters, including the states of Texas and Arizona, and parts of California, New York, South Dakota and Florida. Texas remains bailed in today. A 2011 case in the state centered on a concerted effort by state legislators to draw borders to dilute the power of the Latino vote. Because it would have to submit those changes for clearance, they plotted to make the changes look good enough to “pass muster for the Voting Rights Act,” according to the lawsuit. But the federal court in D.C. disagreed, ruling that its review of these changes found “a deliberate, race-conscious method to manipulate not simply the Democratic vote but, more specifically, the Hispanic vote.” The maps were thrown out before they could be put in place. But without pre-clearance, the maps would have been used until the federal government could gather enough evidence to prove voters were being disenfranchised, bring and win a lawsuit. In order to return to pre-clearance, Congress will have to come up with a new formula. But it’s unclear how or whether Congress will act, given that some legislators would have to admit that their own state and local governments might be more likely to discriminate against voters than others. Several states had already begun to chafe under the pre-clearance requirements. At least for the foreseeable future, pre-clearance will no longer stand.